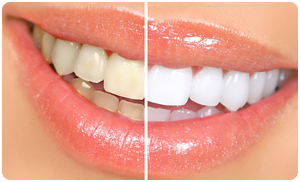 Why AlSaleh Dental Center of Martinsburg? Dr. Hani AlSaleh and his dental team are dedicated to ensuring your dental experience is nothing to worry about. Whether you need to come in for a teeth cleaning, a root canal, or even a teeth whitening treatment, Dr. AlSaleh and his team will do whatever they can to ensure you feel comfortable, confident, and ready when it is time to sit in the dentist chair. Dr. Hani AlSaleh established AlSaleh Dental Center by buying Cruikshank and Mathias Dentists, Inc. in 2009. Dr. AlSaleh has over 12 years of experience in private practice and community dentistry after graduating from Nova Southeastern College of Dental Medicine in Ft. Lauderdale, Florida in 2002. He has helped thousands of patients with preventive dental care and restoring their smiles. 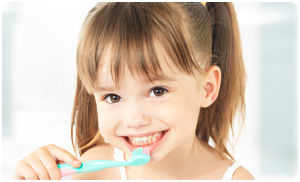 At AlSaleh Dental Center, our cleanings are preventive teeth cleanings rather than routine teeth cleanings. At preventive teeth cleanings, you will have the plaque and tartar removed from your teeth, however, the hygienist will identify what habits in your daily routine need to be adjusted, rather than simply telling you to “floss more.” Your gums will also be thoroughly checked for gum disease and help you devise a dental plan to heal and prevent gum disease if your gums are considered at-risk. Additionally, your teeth are checked for cavities and spots where cavities are likely to form if you don’t take preventive action. Finally, your mouth is screened for oral cancer. Dr. AlSaleh believes that teeth cleanings should be more than routine, they should help prevent unsavory conditions in your mouth and ultimately save you time and money in the future. 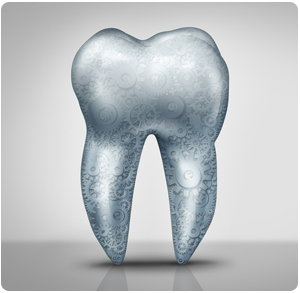 Many Martinsburg area dental offices can offer the basics in dentistry, such as fillings, cleanings, and whitening. However, if a tooth extraction is needed, or a root canal is needed to be performed, you will likely be referred to another dentist who is a specialist in tooth extractions or root canals. When you choose Dr. AlSaleh as your primary dentist, you get all the benefits of different specialists under one roof. 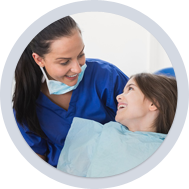 For you, that means the majority of your dental needs can be performed in-house at his state-of-the-art dental office in Martinsburg, WV. No need to schedule an appointment at a dental office across town because everything you could need for your dental health can all be performed under one roof by Dr. AlSaleh who specializes in both basic and advanced dental procedures. 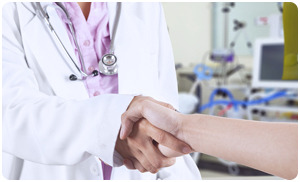 Dr. AlSaleh very rarely refers one of his patients to another dental specialist. AlSaleh Dental Center is proud to say that they have very dedicated patients that don’t mind spending the extra time to leave a good review. In fact, we’ve had 75 patients leave positive reviews directly on HealthGrades with the average score of 4.6 at the time this was written! The dental team at AlSaleh Dental Center strives to provide you with the most enjoyable dental visit ever. We go above and beyond to ensure that your visit is as pleasant as possible. 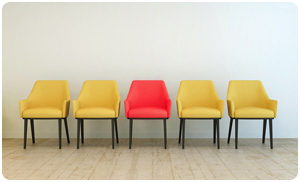 Your time is spent with our dental team instead of simply waiting to see the team. 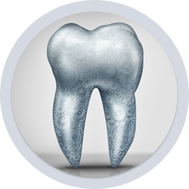 We start by spending time getting to know you and what you want to achieve in terms of your dental health. AlSaleh Dental Center has a state-of-the-art dental office that allows Dr. AlSaleh to perform advanced dental procedures. 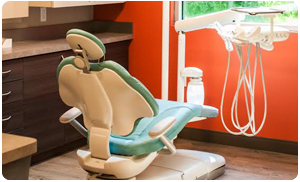 So whether you need a root canal, tooth extraction, teeth whitening, dental veneers, or dentures, AlSaleh Dental Center has the accommodations you need for your best dental treatment. 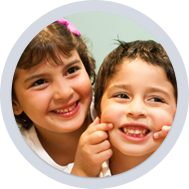 At AlSaleh Dental Center, the dental team strives to be friendly, inviting, and accessible. You will never feel like a nuisance or a bother. You will always feel appreciated and valued, because Dr. Hani AlSaleh feels that is one of the most important aspects of finding a Martinsburg or Inwood, WV dentist that is the right fit for you! At AlSaleh Dental Center, we believe your dental health comes first. 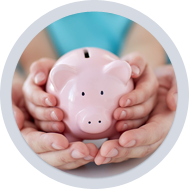 We keep our costs fair, accept many insurances, and give you flexible payment options. When you walk through the doors of our Martinsburg dental office, you can feel confident that your dental health is our main priority. Dr. Hani AlSaleh thinks there is a better way. Exclusive to new patients, you can get the AlSaleh Dental Health Consultation, a $250 value, at no cost or obligation to you. 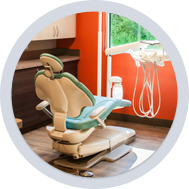 Your AlSaleh Dental Health Consultation includes an office tour, informative reports, a comprehensive consultation, and dental x-rays! 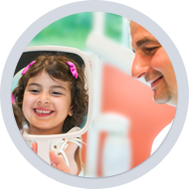 If after your consultation you think that AlSaleh Dental Center is the right fit for you or your family, you can set up your first dental exam with our friendly team! To take advantage of your complimentary AlSaleh Dental Health Consultation, click here to get started! When you choose AlSaleh Dental Center, you are choosing the dental team that wants to ensure your comfort throughout your visit. From the moment you walk through the doors to the moment you leave, and even thereafter! Dr. AlSaleh and his dental team strive to provide the most comfortable care possible to ensure your appointment is virtually pain-free! 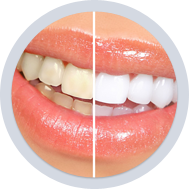 Dr. AlSaleh takes a very consultative approach for your dental treatment, welcoming any questions or concerns, as well as educating you on your alternatives. He wants to ensure you feel comfortable with his recommendations, and as such, does not take the “These are the doctors orders, that’s it” approach. Ultimately, if you remain anxious about your appointment, Dr. AlSaleh also offers nitrous oxide, a calming gas, for your comfort and convenience. 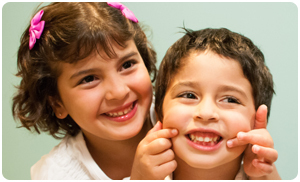 Dr. AlSaleh and his dental team are dedicated to providing modern treatment in a number of ways. Firstly, Dr. AlSaleh has a state-of-the-art dental office in Martinsburg, WV that allows many treatments that once required a referral to a specialist to now be completed in-house. 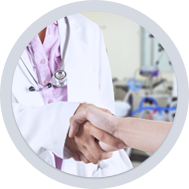 Additionally, Dr. AlSaleh takes a consultative approach for you to feel comfortable with his recommendations as well as educating you on your alternatives. Finally, the entire dental team at AlSaleh Dental Center wants to ensure that you are comfortable throughout your visit and even thereafter. 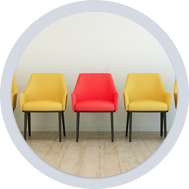 When you choose AlSaleh Dental Center, you will be surprised how different the office is compared to dental offices you have visited in the past! Dr. AlSaleh understands that booking and keeping appointments can be difficult when your average school/work day is during the typical hours a dental practice is open for appointments. 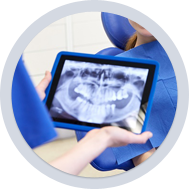 The entire team at AlSaleh Dental Center wants to make scheduling an appointment as easy for you as possible, without sacrificing your routine, precious curriculum, or an inflexible work schedule. To ensure you are receiving the dental care you need without disrupting your schedule, AlSaleh Dental Center offers flexible scheduling hours in our Martinsburg dental office. 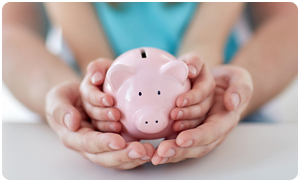 Call 304.267.8702 or fill out our appointment form here to schedule an appointment that works for you! 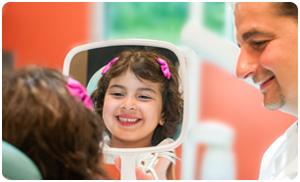 Dr. AlSaleh and his team specialize in dental treatment for all ages. 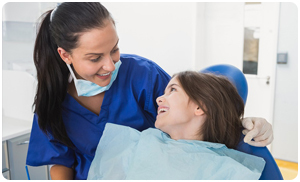 Additionally, AlSaleh Dental Center specializes in treatment for patients with special needs, offering the friendliest and most comprehensive dental care available. 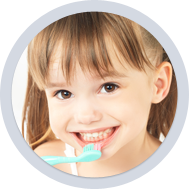 Dr. AlSaleh is glad to seamlessly provide exceptional dental care for your whole family, including small children and senior members. 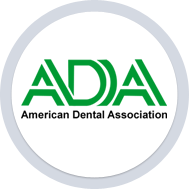 Additionally, the AlSaleh Dental Center offers a state-of-the-art dental office that allows the majority of dental needs, including preventive care, maintenance care, and cosmetic care to all be completed under one roof! 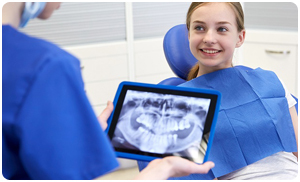 The AlSaleh Dental Center is equipped to handle your most advanced dental care needs. This includes preventive care, extensive repair such as dental fillings, dental crowns, and root canals, as well as advanced cosmetic dentistry. 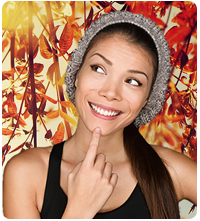 If your smile doesn’t look exactly the way you would like it to look, Dr. AlSaleh can help! 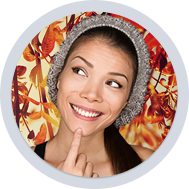 Whether you need to fix a gap, a chip, staining, or even want your smile to look completely different than it does now, Dr. AlSaleh has several solutions for you to choose from. The best part is that AlSaleh Dental Center has a state-of-the-art dental office in Martinsburg and can complete all of your cosmetic dental needs under one roof!